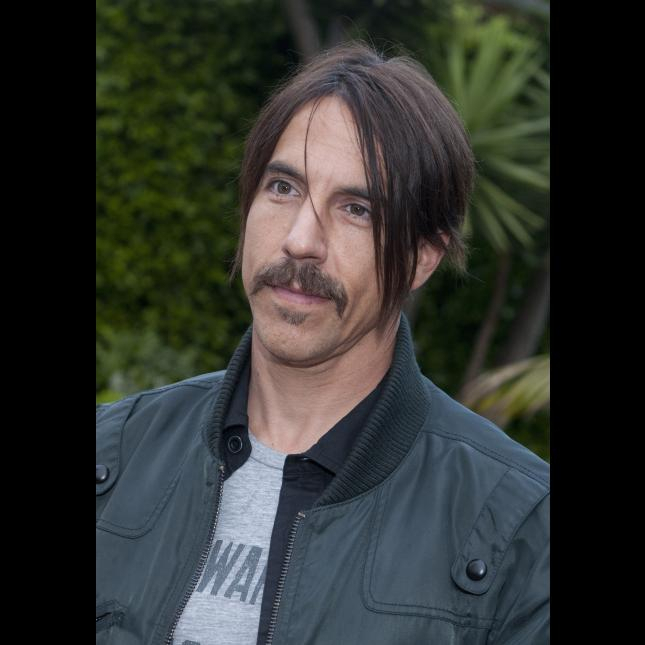 Check out my new dog, Kiedis! My husband could be less happy about this name, but I'm trying to convince him the symbolism lies in the punk rock movement and creative expression. He might buy that until I put a tube sock on this weiner dog for Halloween. Love you Red Hot Chili Peppers!! Your dog is so cute, nicole_eichmanperciv! I love Red Hot Chili Peppers and dogs. My dog loves the Chili Peppers, too!